Yeah, we gripe when its due. But we know how good we still have it. 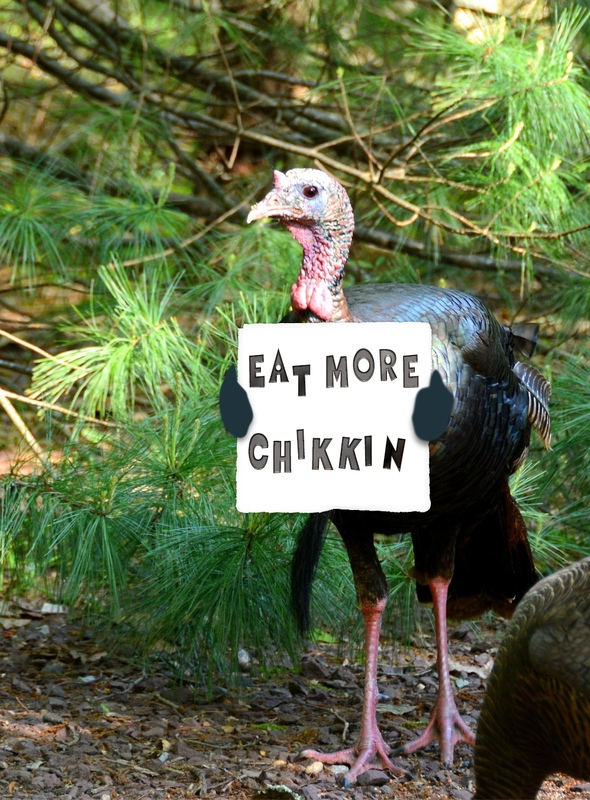 May you all be safe, prosperous, and have much to be thankful for this holiday and beyond. TAKE ACTION! SB 306 could raise Federal Taxes 40%! 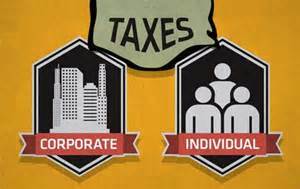 It sets up an interstate compact to use YOUR taxes to force a Constitutional Convention that will raise Federal taxes 40%!!! + Hi–Blast needed on Michigan’s SB306 (again! )…it’ll be up for a vote this time…This is a bill to bind Michigan to an interstate compact to pay a staff to force other states to option in on a constitution convention supposedly to pass a Federal Balanced Budget Amendment. There are many problems. SECOND, this compact allows Governors to name the delegates and binds that the delegate from first state to ratify (South Carolina) will chair the ConCon. It seeks to bind states and the Congress in ways contrary to the Constitution and Art. V and sets other criteria that will not stand up to current Constitutional authorities. 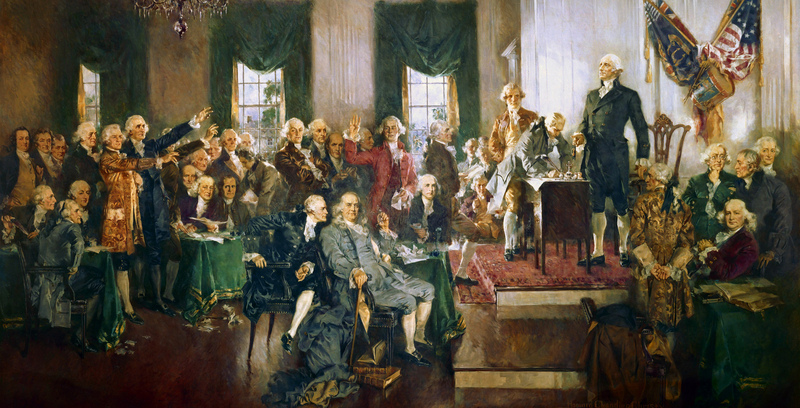 Under Article V states petition but Congress calls a convention and will set criteria. The same Congress that will not limit spending. Less noticed during this year’s roads tax furore, a roiling commercial property tax dispute has exposed a widespread, sub rosa business activities tax hidden in commercial real property taxes. A hidden tax you have been paying with every purchase at big box chain retailers who occupy stores they themselves own. Big box retailers have been exposing and successfully challenging this corrupt assessing practice through the Michigan Tax Tribunal and local units of government are howling over the loss of their ill gotten revenue. Michael B. Shapiro of Honigman, Miller has been leading the charge against these bloated assessments. Local units of government are demanding the Michigan Legislature overturn long standing real estate valuation principles and the Michigan court rulings which hold that assessed true cash value (i.e. fair market value) for tax purposes be based upon what a property would be sold for at arm’s length. They want true cash value to effectively incorporate the retail success of current owner-occupants. This artificially jacks up the property’s true cash value, its taxes, and the prices you pay at the store. Remember that businesses don’t pay taxes, customers of those businesses – in this case you – do. Michigan’s nitwit media have deceitfully relabeled traditional true cash value assessment the ‘Dark Stores Loophole’. Local government organizations are screaming about lost revenues. Even MoveOn.org is right in there with a petition to support their favorite spenders. This is a devious effort to stampede our state’s legislators into codifying creative assessment methods solely intended to extract surreptitious revenues from shoppers. A follow on to the more blatant ‘Amazon Tax’ campaign of 2014. The State of Michigan got into your pocket last year, now it is your local government’s turn. The term ‘Dark Stores Loophole’ was created to suggest that vacant big box stores have lower, fire sale values when compared to occupied stores. True enough, but we are discussing assessments used to determine real estate, i.e. property, taxes. Not taxes on business activity. The two creative assessment methods used most often to loot shoppers are ‘construction cost‘ and ‘imputed lease‘ calculations. Each might be valid under some very limited circumstances, but both are entirely invalid when assessing big box retailers. As a quick heads up, House Bills 5074-5076, which provide the tax carveouts for datacenter operators, will be heard in the Tax Policy committee on 1 December at Edit: 1030 (previously Noon). I plan on being there, and if you want to crash the party, you should too. I still haven’t seen any traffic for the Senate Bills (Senate Bills 616-618) – which are an identical match. Inside Michigan Politics ranks its most conservative and most liberal legislators, and guess what? Susan Demas, not exactly known for sympathy to conservative causes must be having fun. Inside Michigan Politics has compiled the definitive rankings of the “Most Liberal and Most Conservative” members of the House of Representatives for 2015. The rankings are based on 28 litmus test roll-call votes this year. “Most Conservative” winners Courser and Gamrat both notched 4.8% liberal voting records. Following them is Rep. Gary Glenn (R-Midland) with a 7.1% liberal record. Reps. Jim Runestad (R-White Lake) and Lana Theis (R-Brighton) tied for third by posting 10.7% liberal voting records. A reminder BTW, that such ‘diehard’ conservatives Glenn, Runestad, and Theis all voted yea on the expulsion of Gamrat, and the expected expulsion of Courser prompted him to resign prior to expulsion. Gosh, they could have used a vote or two of support on HB4736, as each voted correctly to deny the government beast more of our kibble. Detroit Public Schools continues the fiscal drain on Michigan Taxpayers. The gravity exerted by SE Michigan is nothing short of incredible. Don’t make any plans with that mattress money folks. Due to footage from yesterday’s live broadcast, please forward video to 18:50 for speaking to begin. The UniParty’s lone anti-establishment juggernaut in this election continues on the path to the White House. 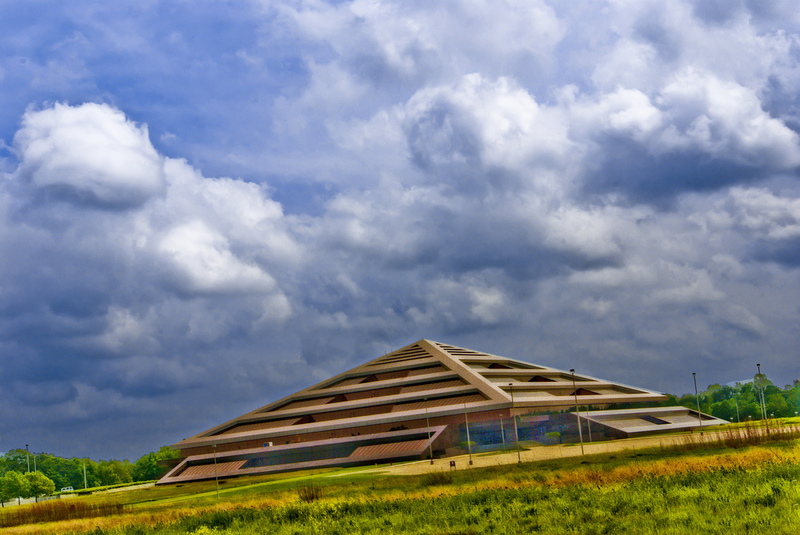 Michigan’s nitwit media have been gushing over the announcement last Thursday that Switch, LLC will purchase the erstwhile Steelcase Pyramid southwest of Grand Rapids and convert the site into one of their state-of-the-art SuperNAP cloud computing data centers. The ‘information economy’ has been touted as Michigan’s future by no less than Michael Dell. He was in Detroit to address the Economic Club after his company purchased EMC Corporation, another major data center operator with three facilities in Michigan, in a blow out $ 67 billion buyout. Switch SuperNAP promoters, notably The Right Place, Incorporated, are touting 1,000 new jobs in Gaines Township, but this should be regarded wth the same skepticism as any other MEDC clone employment prediction. No one has said anything about financing, but there is good reason to believe that Michigan will be asked to ‘participate’ here as well. Steelcase vacated their distinctive Corporate Development Center in 2012 and sold it to to Norman Properties in May. Norman Properties, in turn, has agreed to sell this property to Switch LLC, pending the approval of State tax breaks. 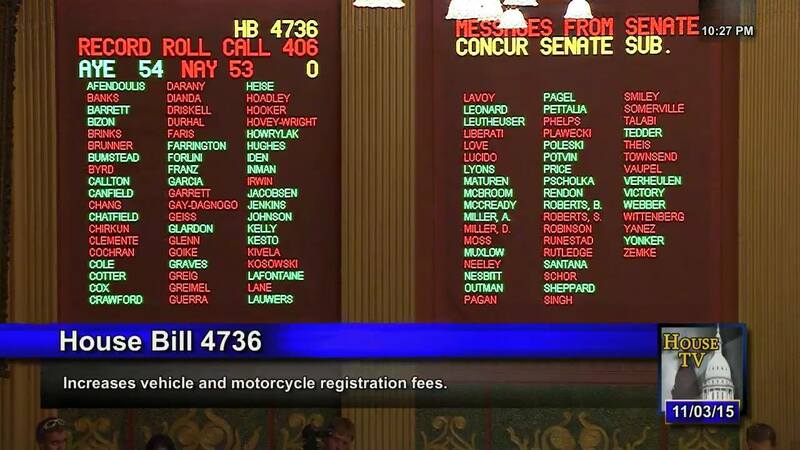 Those tax breaks have been introduced in the Michigan House by Representatives VerHeulin, Yonker, and Schor. Identical tax break legislation has been introduced in the Senate by Senators Hildenbrand, Schuitmaker, and MacGregor. These legislators are targeting quick passage in the legislative session which convenes after their Thanksgiving break. They might want to consider a few details before they lunge further forward. This being RightMI, you might think this post is about those tax breaks. You would be wrong. There is actually a critical flaw in this project which will injure Consumer’s Energy electricity customers all across West Michigan. A couple of other issues exist as well, but they pale in comparison to the electricity consumption of this project. Those tax breaks are a lost cause in American politics today – not even worth protesting.